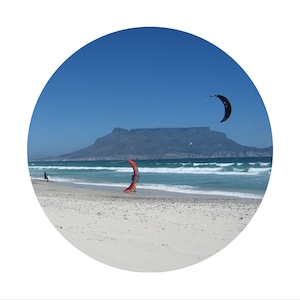 On the about page, we will tell you a bit more about us and how we came to write this guide on expatriate living in Cape Town. We are a German family living in Cape Town South Africa since 2005. After having travelled the world, living and working on five continents over the last 25 years, we really had to settle down! Although our kids, now much grown teenagers and not the little boys anymore, were already keen travellers, they needed some settling time too. As the opportunity arose to move to South Africa, we took it. And we have not regretted this move for one minute! Proving all the people wrong who thought we were crazy to move to South Africa... well... now we enjoy having visitors staying with us on a regular basis. 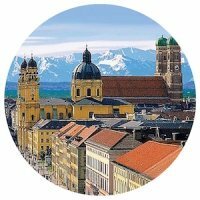 I was born and raised in beautiful Bavaria/Germany but always loved to travel abroad and learn languages. So after graduating from University with a Masters degree in Philology, it was time to move on and experience other cultures. Well, after leaving Germany, we have lived and worked in the USA, Belgium, Australia, Singapore and England. My husband’s German company sent him to support their international branch offices and I was fortunate enough that my experience as a trained teacher helped me to find work everywhere we went. I worked as an educator and tutor at various branches of the Goethe-Institut, at various language schools and universities. These were interesting times and we both enjoyed all these postings especially as we got to know so many amazing people in so many different places. But every time when another move came up we were desperate for information on the new destination. Most of the reliable information on a new country we got from fellow expatriates who had been to these places we moved to or referred us to somebody who lived there. When my husband was about to be transferred to South Africa, we were again desperate for any information, searching the bookstores and the internet for hours without end to finally get some of the information expatriates so desperately need. After encountering some good and some not so good people and getting a wide variety of experiences when moving to South Africa, we finally have found our 'little piece of paradise' on Cape Town's West Coast. 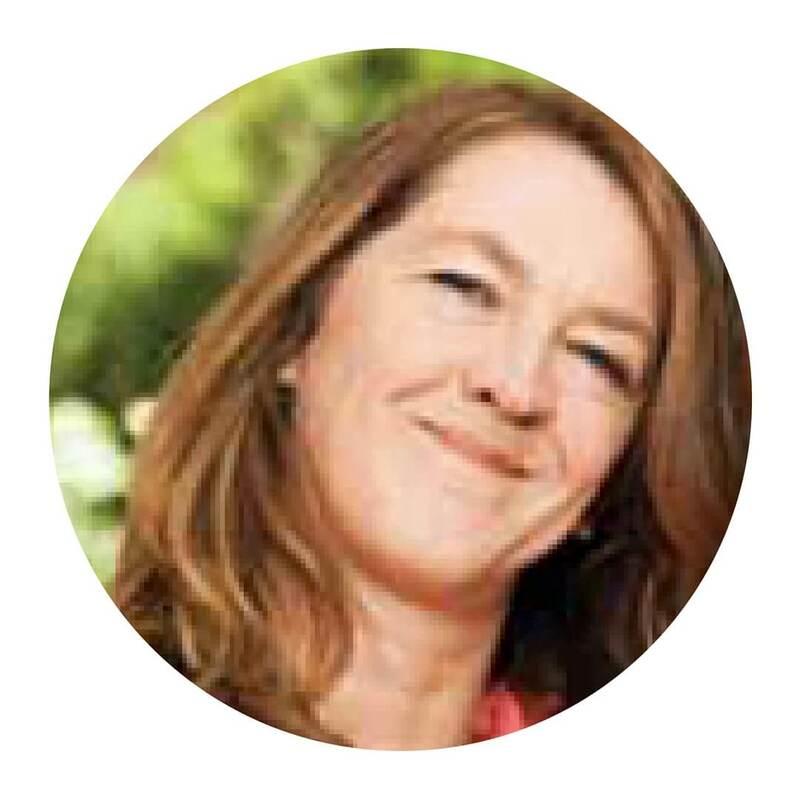 Through the ExpatCapeTown website, I met Derryn Campbell, the passionate South African author of 'Awesome South Africa', and we both knew right away that we have to join forces and share our insights and tips of living in this beautiful country with our readers. So the idea of writing a resourceful expat guide book on South Africa was born. 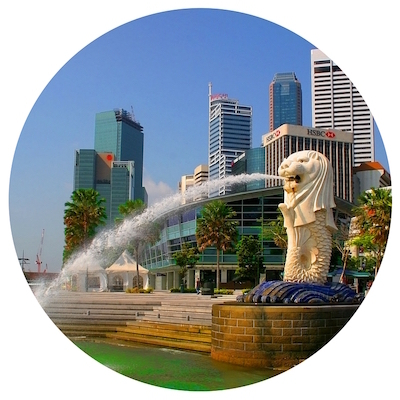 And after two years of hard work researching, writing, editing and countless meetings with local and foreign experts, our unique expat guide came our in 2014 and became a great success with the international expat community. 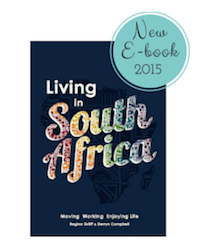 You can find our unique expat guide book in all the major bookstores in South Africa now. The book is available at Exclusive Books, Bargain Books, CNA, Takealot.com and many other stores and online shops. The book is available as print version (2014 edition) and updated e-book version (2015 edition). Read more and order your copy here. This expat website as well as our book will be constantly be updated and so if you come across some information which you would like to share or should be researched in more depth please let us know. Please feel free to contact us via our contact page, if you think we should follow up on a certain topic or look for specific info. Thanks a lot for visiting our website and being part of our journey!